Thinking of creating your dream home? 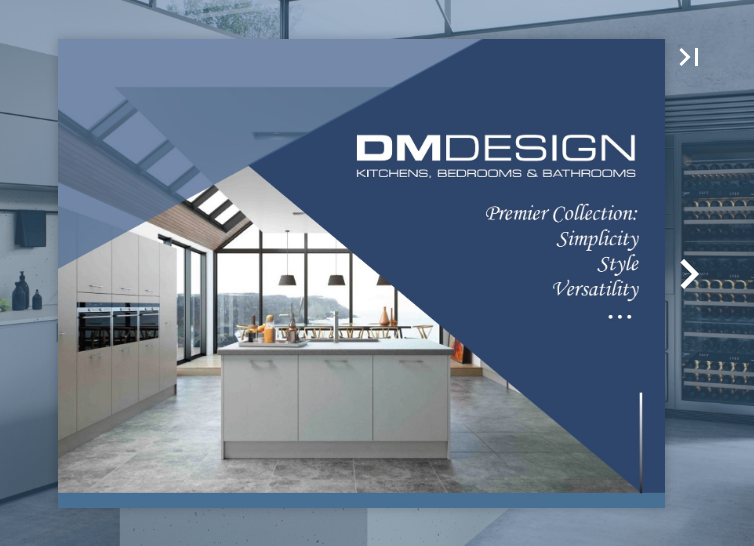 At DM Design we create and install completely unique kitchens, bedrooms and bathrooms for each customer. Fill in your details here and view our range in the comfort of your own home.